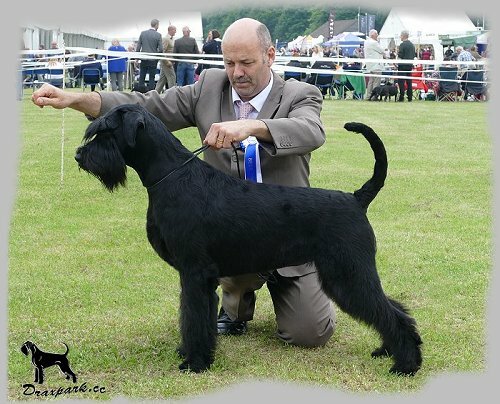 If you own a Schnauzer of any size, please consider completing the Breed Clubs Online Health Survey. 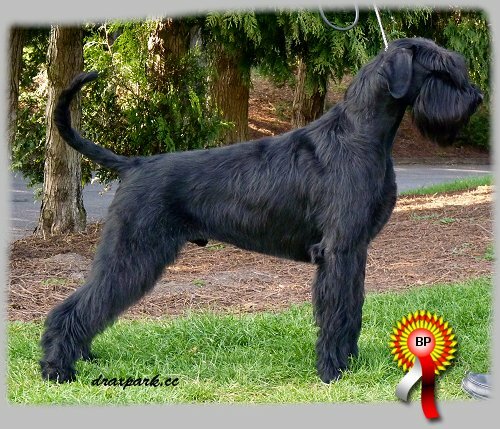 Wether your dog is healthy or otherwise. 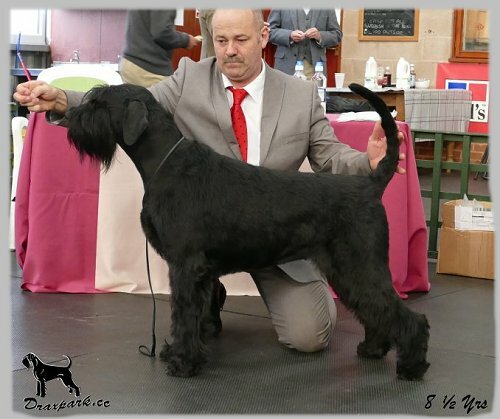 Daserbe Chase The Ace To Draxpark - "Acer"
Draxpark Hotter Than Hot - "Zodiac"
Draxpark Check Me Out - "MeMe"
Draxpark Hot Tip - "Dexter"
Spartacus Radinie At Draxpark (Imp CZE) - "Sparkie"
Draxpark Bedazzling Charm - "ZaZa"
CH Draxpark Hot Like Me - "Ember"
CH Draxpark Black Jack - "Bruce"
CH Draxpark Poetry In Motion - "Lexus"
Bruce also picked up his Top Puppy 2014 award at Crufts! 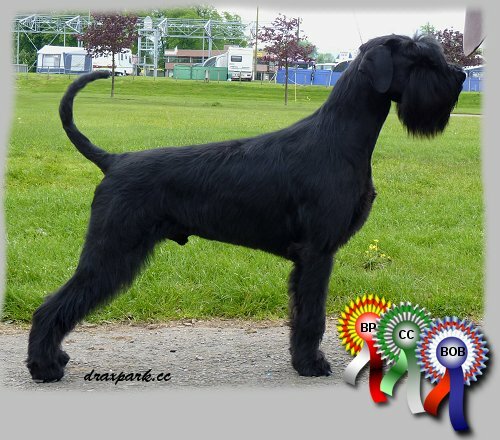 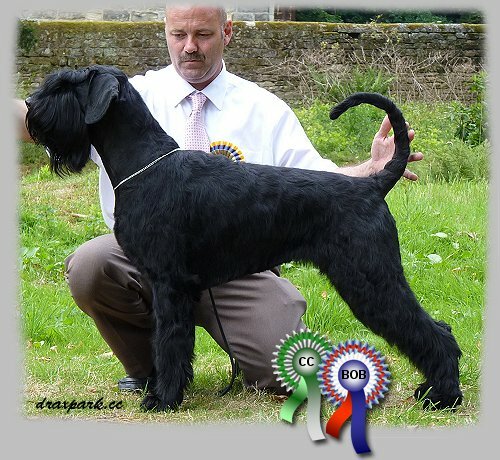 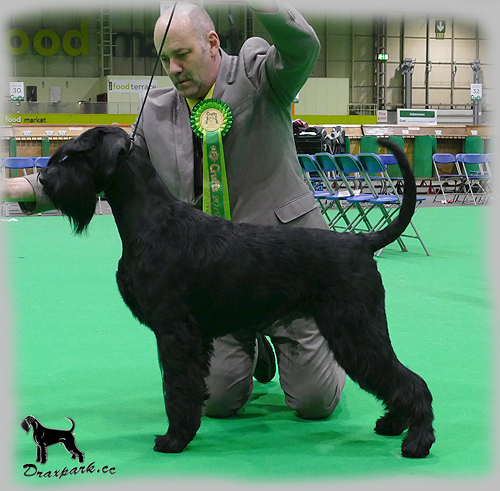 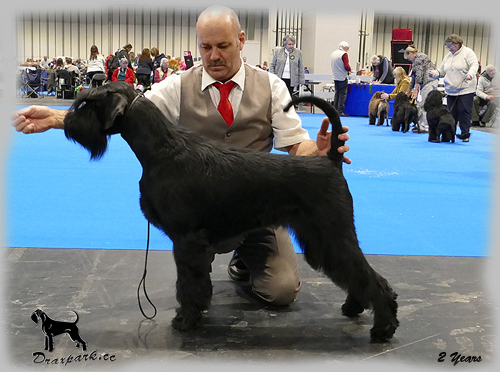 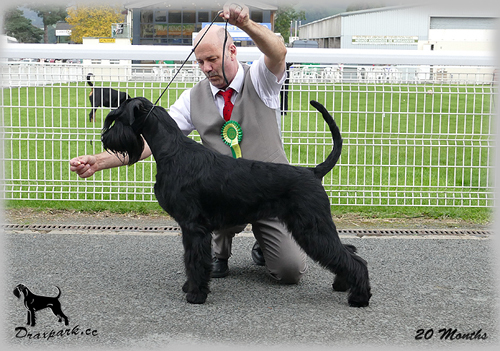 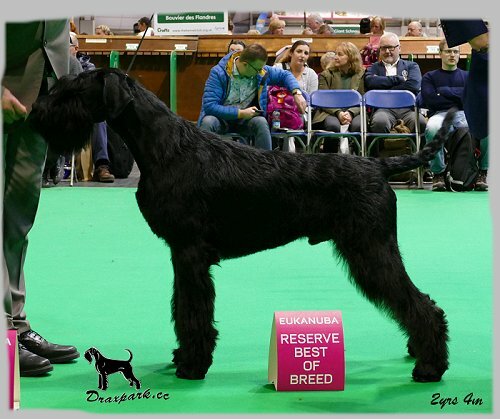 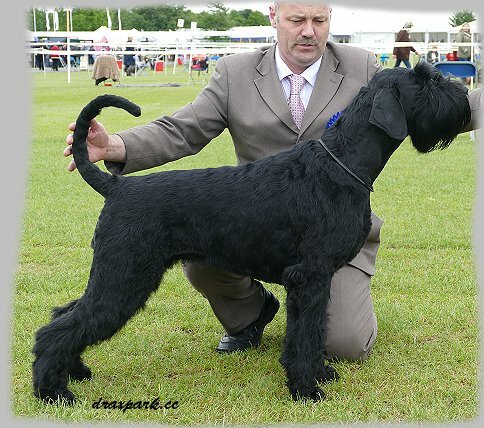 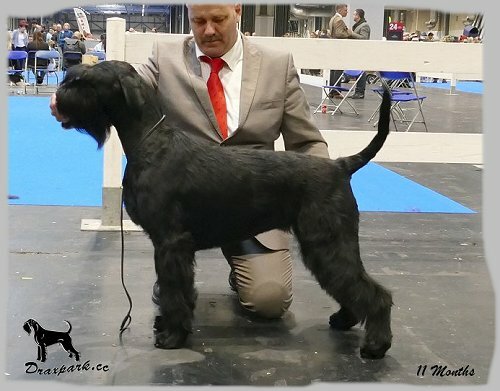 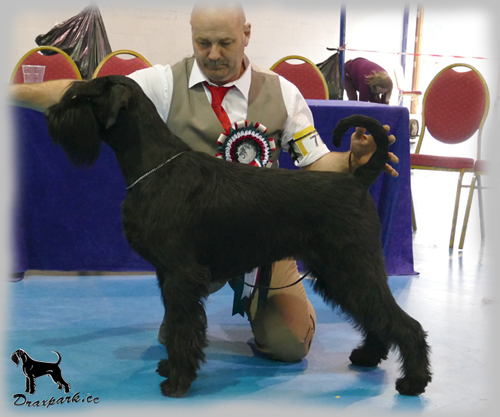 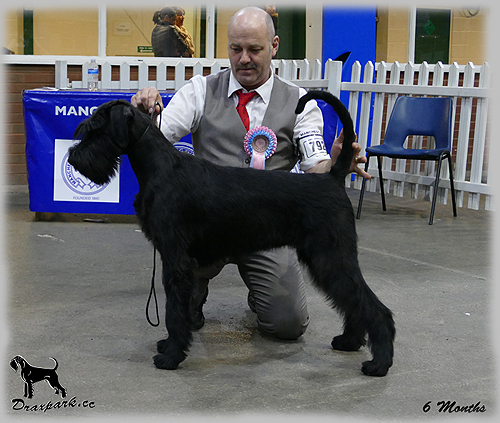 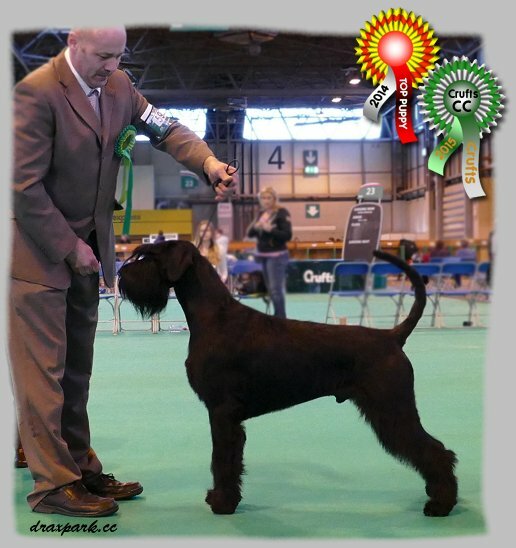 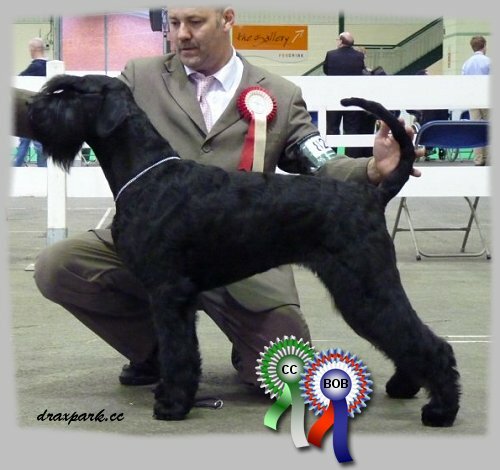 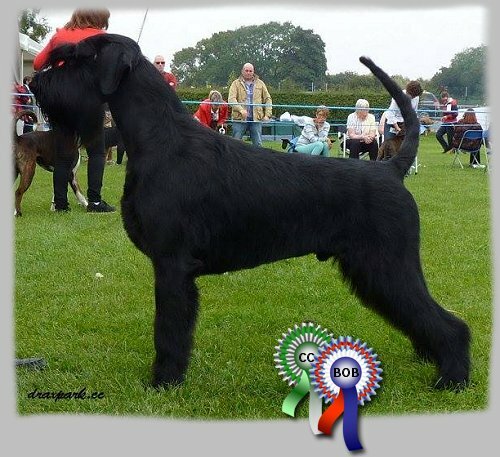 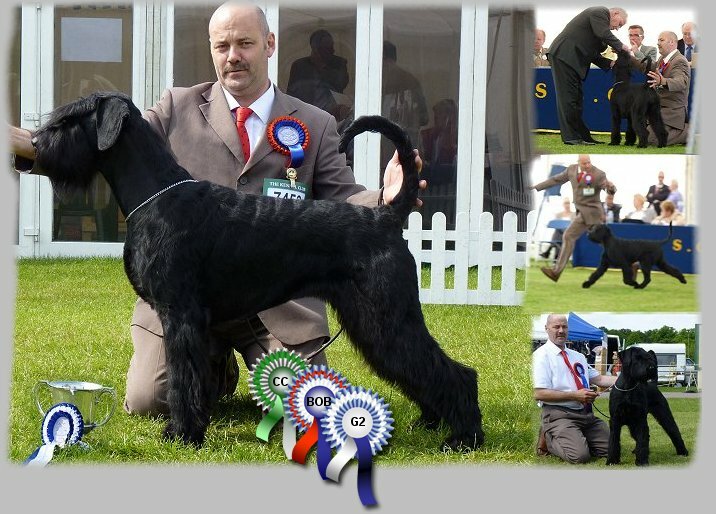 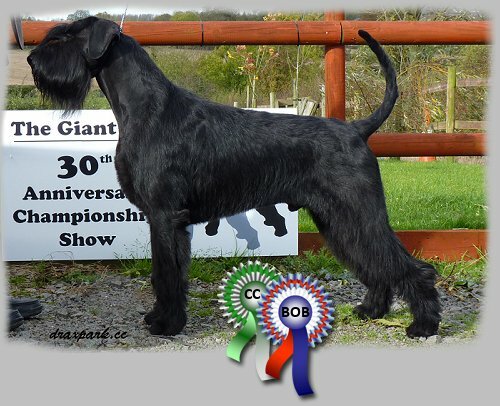 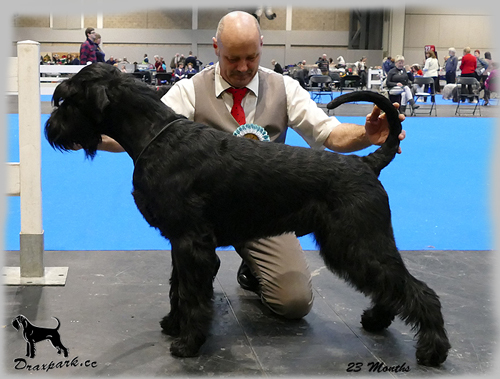 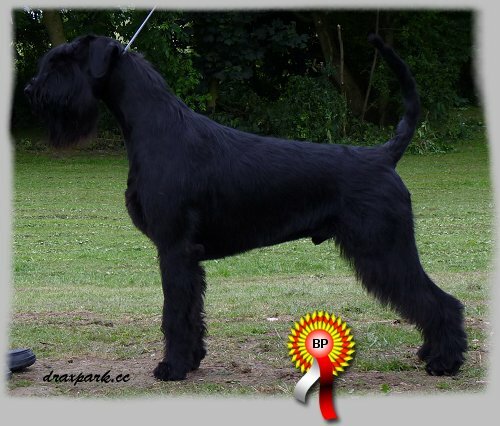 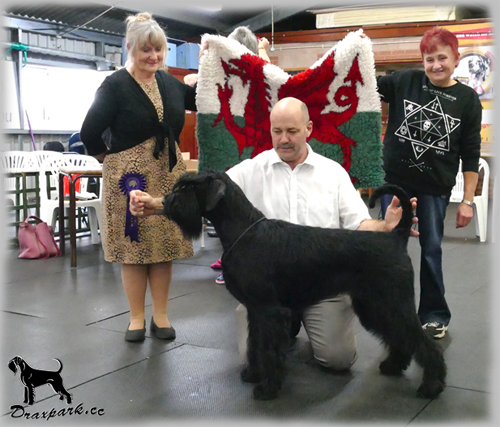 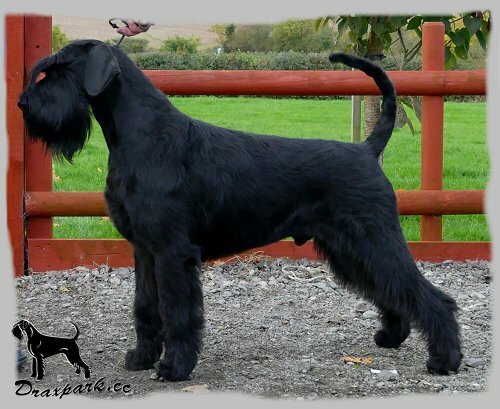 CH Draxpark Blackjack - "Bruce"